Bacteria in your vehicle's air conditioning system can be a health hazard, cause your vehicle to run less efficiently and create nasty odours. 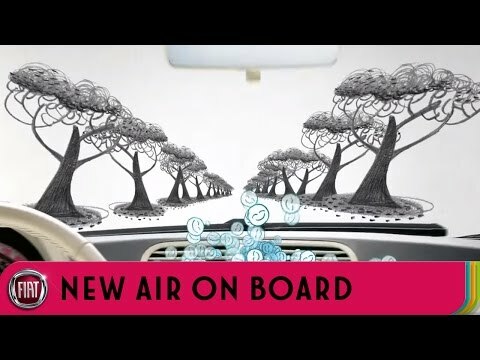 Watch our fun 'New Air on Board' video to find out more. Why not take advantage of one of our fantastic Air Conditioning Service offers. ​​To find out more, call us on 01244 569990 ​ alternatively, you can book online. To find out more, call us on 01244 569990 alternatively, you can book online.